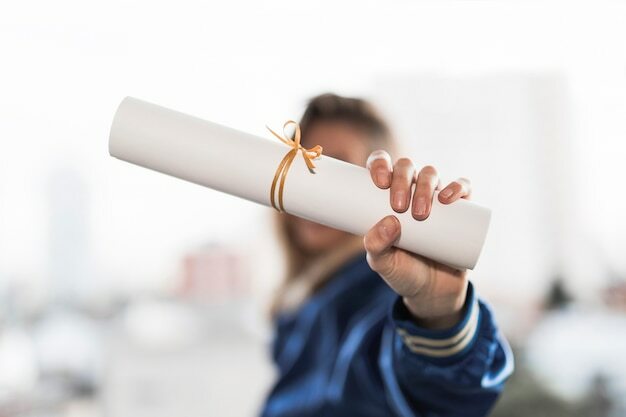 While there have been some two-year bachelor degree programmes around in the UK for a while, there will soon be a great deal more, as British Parliament has just approved an expansion of two-year ‘fast track’ degree programmes. These shorter degrees cost more per year than a traditional three-year degree and are more intensive, with the time needed to cover the extra year found in greatly reduced holiday periods and a reliance on ‘summer’ courses. For students in Hong Kong, going to the UK to take one of these two-year, more intensive programmes is quite attractive, because even though the fees per year are higher, an international student is still saving substantially on living costs as well as some tuition fees. However, the more intensive nature of these courses and the absence of traditional long vacations means that choosing a shorter degree programme needs to be considered carefully. A lot is already said about the stress a student is under in the final two years of secondary school, whether they are taking the A-levels, the IB or a local curriculum such as the HKDSE. If students leave the stressful study environment for senior secondary school and then go into an intensive degree programme, the continued stress might be a factor contributing to declining physical or mental health. Traditional degree programmes, with the long vacation times and the fewer weekly contact hours might seem like a bit of a luxury but to read, write and study at the levels required from a tertiary course means that a stressful study programme is not likely to be conducive to academic success. These new shorter degrees will of course suit some students but possibly not all given how demanding the study is likely to be in the more intensive delivery style.